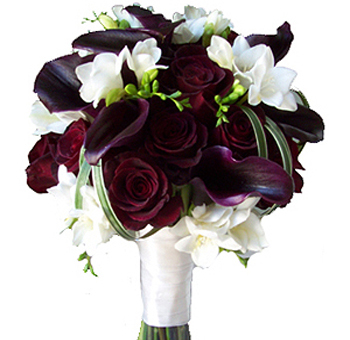 Wedding Flowers come in expansive packages and includes pre-made bridal bouquets, boutonnieres, corsages, DIY wedding flower packages, table centerpieces and other flowers for weddings. We also have package options of pre-assembled floral arrangements that are ready to be used following delivery, only requiring hydration until your wedding. Over one hundred options are available and many more flowers are periodically being added for your shopping convenience. 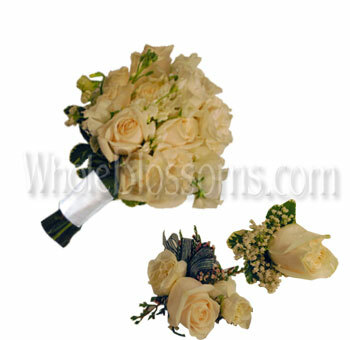 In addition to our published product options, we also offer custom arrangements. Generally, this includes creating arrangements similar to offerings shown on our product pages with the ability to add or swap for colors or flowers shown on other arrangements. 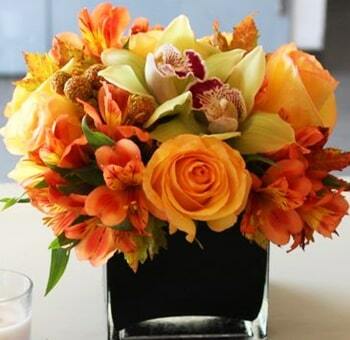 Pre-assembled at the farm, our packages are offered to save you time and money by delivering a final made arrangement. 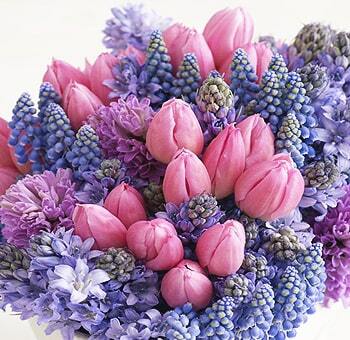 Flowers are the go-to option when it comes to any kind of décor. It has been tradition and this thing continuous till date. Our love for these beautiful beings has not yet diminished. We've even created an entire industry to fuel it. Everybody loves flowers. People love giving flowers, receiving flowers and using flowers in décor for ornamental purposes to even culinary and medicinal. They're optimal to the point of being very significant and also versatile. Flowers are so important in our culture that a whole language was developed. Each feeling and thought were associated with certain flowers meaning the flowers represented things like love, grief, hate, joy, friendship, and even heartbreak. 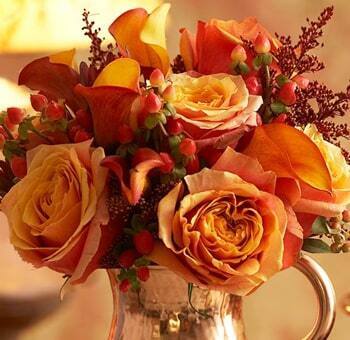 Entire messages could be conveyed between people who understood the language of flowers. 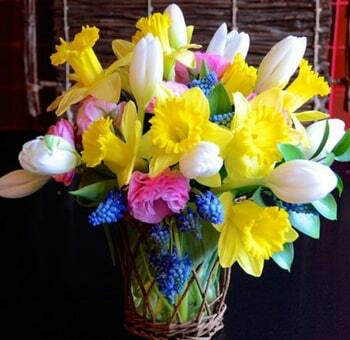 Today flowers are generally used and cultivated mainly for their ornamental and aesthetic purposes. 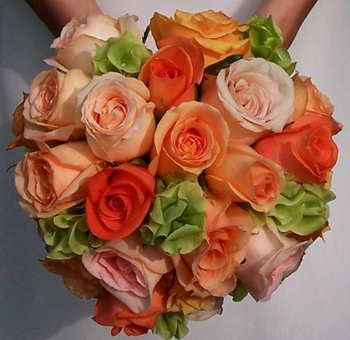 Buying wholesale flowers online for your wedding or even deciding to is probably the best step to take. There are a few reasons for that. Mainly that it will help you cut down on costs big time. Flowers for such occasions can honestly get very expensive. But when you make the purchase directly from a wholesaler instead of running around town to florists you can save up an on a ton of money. Many wholesalers even have big discounts and sales going on all the time for purchases made in bulk. 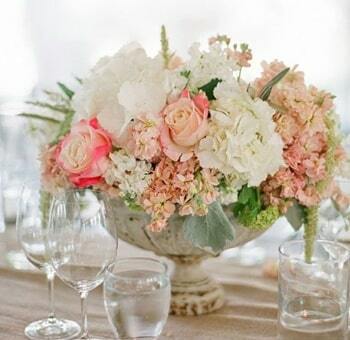 And since flowers are used everywhere and in every aspect of the décor, you'll surely require large quantities. 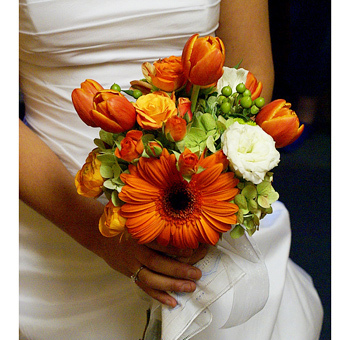 You will also need other things like petals, foliage, green fillers, and filler flowers. It's best if it's all available under one place without much of a hassle. 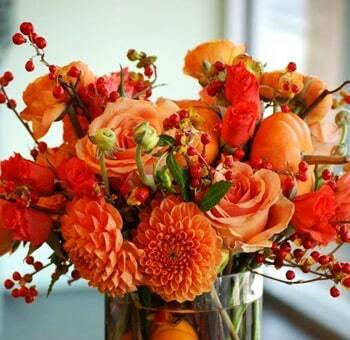 This way you can concentrate on creating and coming up with new ideas for floral arrangements and settings. Buying in bulk will also give you the freedom and space to get a little creative. That's why your best bet is placing an online order for bulk flora and foliage. 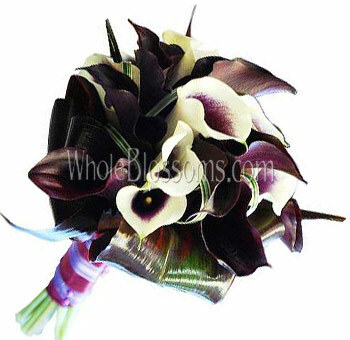 One of the most renowned wholesalers that we would suggest is Whole Blossoms. 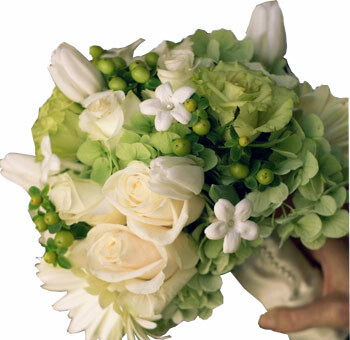 They have an amazing range of flowers and greenery filler flowers available at any time. They even guarantee to deliver them to you right at your doorstep. 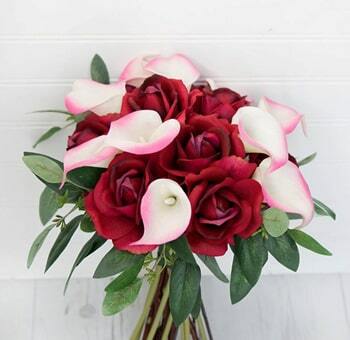 Whole Blossoms only provides with fresh flowers delivery, and they even have a 24/7 hour delivery system which is a blessing for event planners and do it yourself brides. They have a super easy to navigate website which can be accessed easily. Weddings are never without a few things. Namely the bride, groom, guests and of course the floral decoration throughout the venue. Without this, no wedding feels complete. 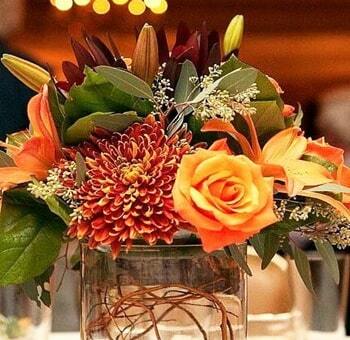 Indoor wedding generally especially needs good floral arrangements to decorate the place. Give it theme and character that you want. Church wedding reception flowers are the most beautiful even in a small area. Even when it comes to outdoor weddings people almost always add touches of flora wherever possible. In beach weddings, flowers scattered around the aisle are generally popular. The seating is decorated with some sort of small settings too. The wedding arch is, of course, most of them then not made up of cloth and flowers. It's the classic and timeless way of creating that magical and whimsical look of a wedding. Different kinds of weddings will have a different set of flowers that work for them, mainly because of the seasons and the aesthetic. 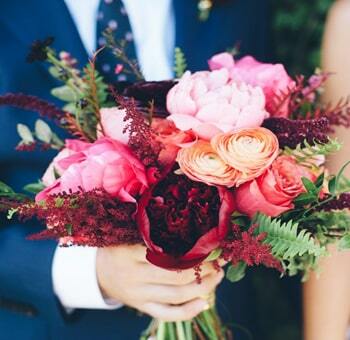 Summer weddings will almost always have lush and full-bodied flowers. They will be bright in colors too. Bright big foliage will be included too. 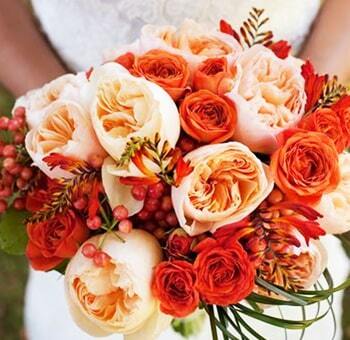 Colors like yellow, oranges red pinks and corals are vibrant enough to suit the summery theme of the wedding. 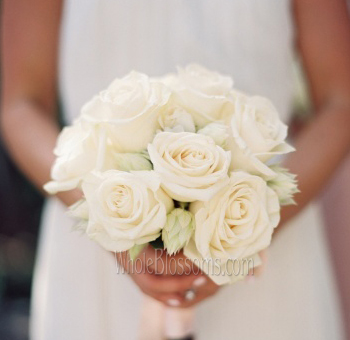 White wedding flowers are really popular too. 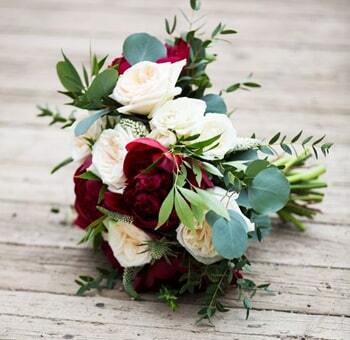 Just like that, there are also winter wedding flowers available specifically for winter weddings. 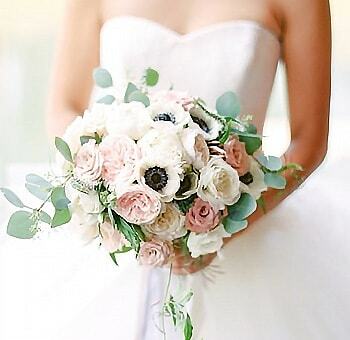 Nowadays people even use succulents to create a magnificent centerpiece and stunning bouquets. Another new trend involves using on greenery and filler flowers for the décor. Greenery nowadays comes in a lot of sizes shapes and colors. So, it's easy to create those kinds of setting with fillers like the silver dollar eucalyptus, alstroemerias, delphiniums, baby's breaths, and myrtle or Rosemarie. 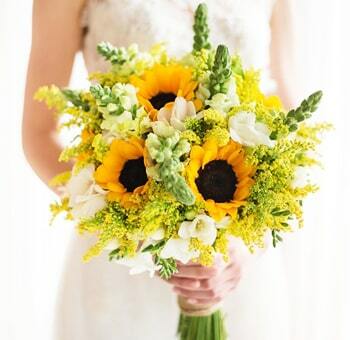 If you have this question ‘where to get the best wedding florist near me’, Whole Blossoms has got you covered. 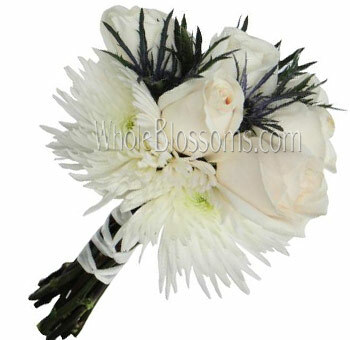 The wedding flowers cost at Whole Blossoms is the most reasonable. 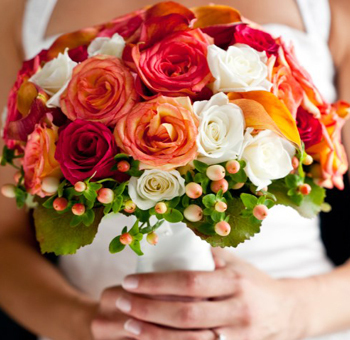 Wedding flowers can be arranged in a lot of ways to suit the theme and vision of the wedding. Keeping in mind the color schemes one can have a plethora of options to choose from. Wedding flowers are used for centerpieces, wedding altars, bridal bouquets, aisle décor, staircase décor, wall décor (if any) and much more. 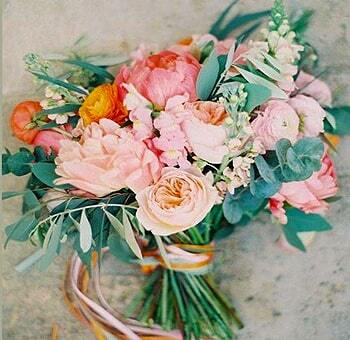 Weddings are basically incomplete without floral arrangements. When it comes to wedding arches, you can always use lush flowers like peonies if they are available or garden roses when they are not to create a full-bodied fancy and magical altar. Taking your vows under this is a feeling of absolute bliss. Your wedding aisle will obviously need decoration too. Some ideas for these would be using potted plants, vases with you all flowers and plants, jars tied on the seating with smaller bunches of flowers or the most iconic petals scattered. They can either be arranged around the edges or shaped into different designs. Heart shapes or even your initials are a superb way to decorate the aisle. You can make your guests enter from the outside so as to not ruin the whole thing before your walk down the wedding aisle. 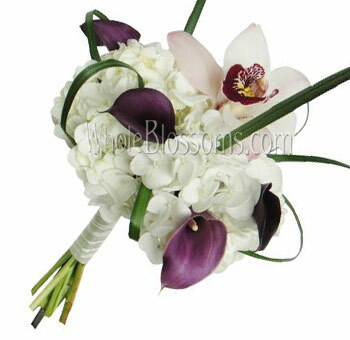 Wedding flowers are also needed in the bridal bouquets. It's one of the long-standing traditions of white weddings to carry a bridal bouquet and throw it to the masses as you exit. 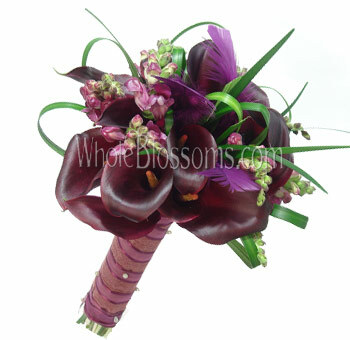 Your bouquet also sets the tone of your themes and should match your color theme. 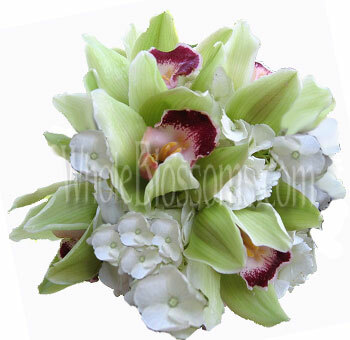 Popular flowers for bouquets are roses, peonies, orchids, tulips, Narcissus and greenery. 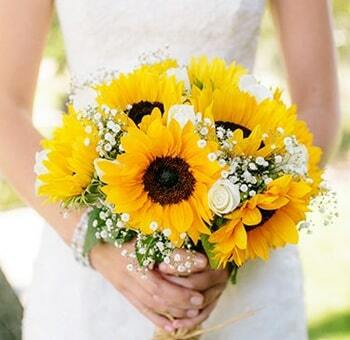 Flowers that are a little unique like sunflowers and gerbera daisies also make stunning bouquets. 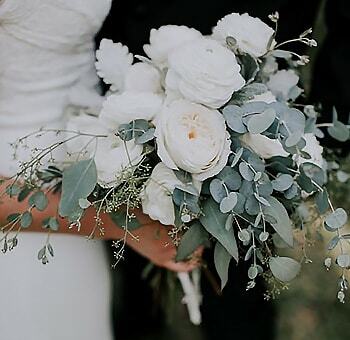 A white wedding or any wedding for that matter is incomplete without using flowers to represent what the bond and coming together of two people mean to everyone.